Prior to graduation Ms. Lombardi led a team in designing and manufacturing a thermal rocket booster cover for space launch vehicles, a project sponsored by Orbital ATK. This cover was meant to maintain temperatures, protect from environmental factors, and provide safety to electronics on board. She also took part in obtaining FAA certification of composite helicopter rotor blades at Van Horn Aviation in Tempe, Arizona. Her duties included vibration analysis, fatigue testing, and organization of flight test data. Due to her interest in the accident reconstruction field, she spent a summer interning at the Suffolk County Crime Lab in Long Island, New York where she researched and practiced methods of examining evidence from collisions and calculating vehicle speeds. After graduating from Arizona State University with a degree in Mechanical Engineering, Ms. Lombardi began her career at Mecanica Scientific Services Corp. as a Research Engineer. She is skilled in the systematic collection and documentation of physical evidence and the use of a laser scanner for 3D analysis. She performs testing with vehicle Event Data Recorders (EDR) and programs computer algorithms to evaluate the data. She specializes in the analysis and reconstruction of automotive, heavy truck/bus, motorcycle, bicycle, and pedestrian collisions, including imaging and interpreting data from EDRs. She participates in rapid responses to major transportation collisions in order to collect, document and analyze physical evidence pertaining to the incident. 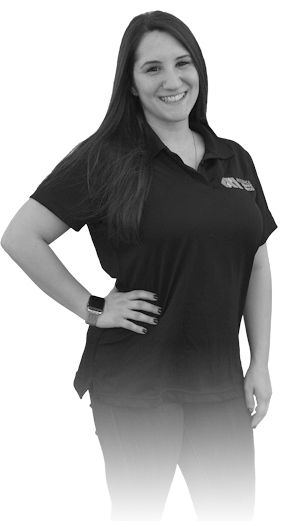 Ms. Lombardi is also a member of SAE, Society of Automotive Engineers, and has completed SAE Courses that focus on Accident Analysis and Reconstruction Methods. Mecanica Scientific Services Corporation is a scientific and engineering services consulting firm providing engineering and scientific analysis services to the legal, automotive, commercial truck and bus manufacturing, transportation, transportation research industries. Subscribe to our newsletter to receive the latest Mecanica updates and news.